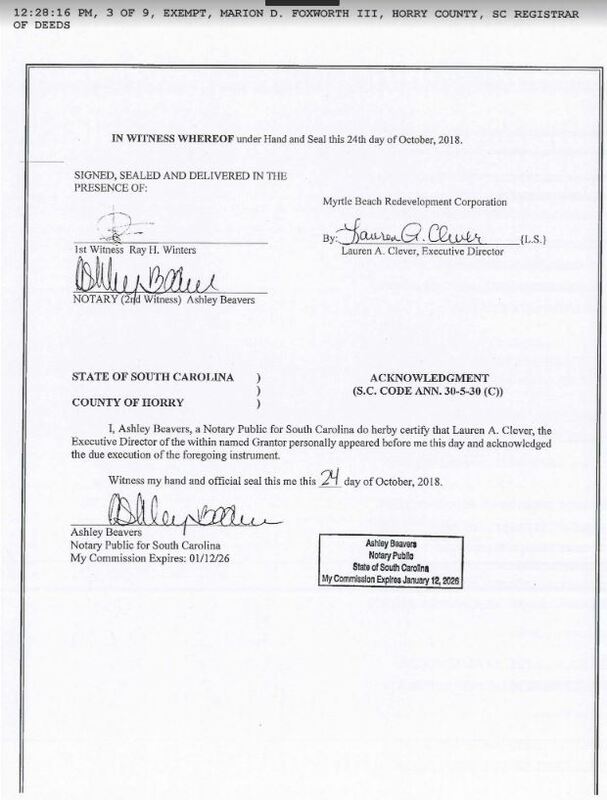 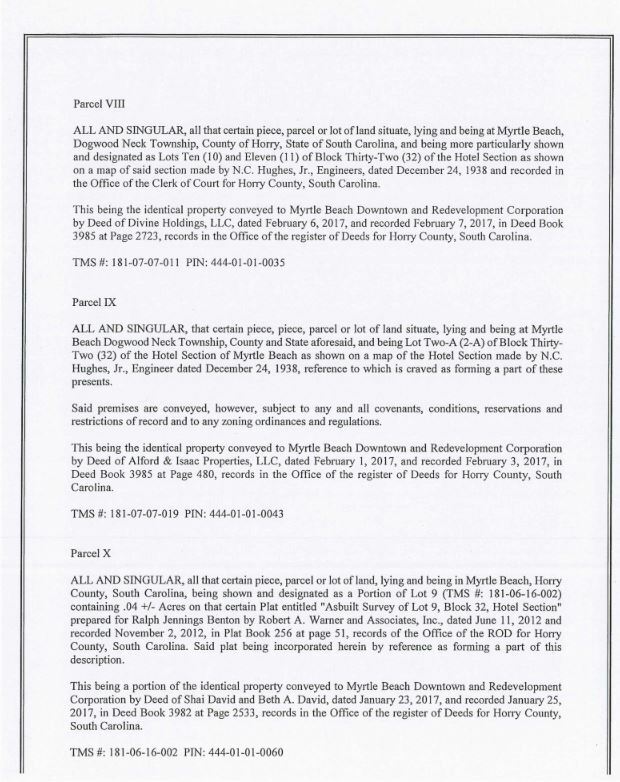 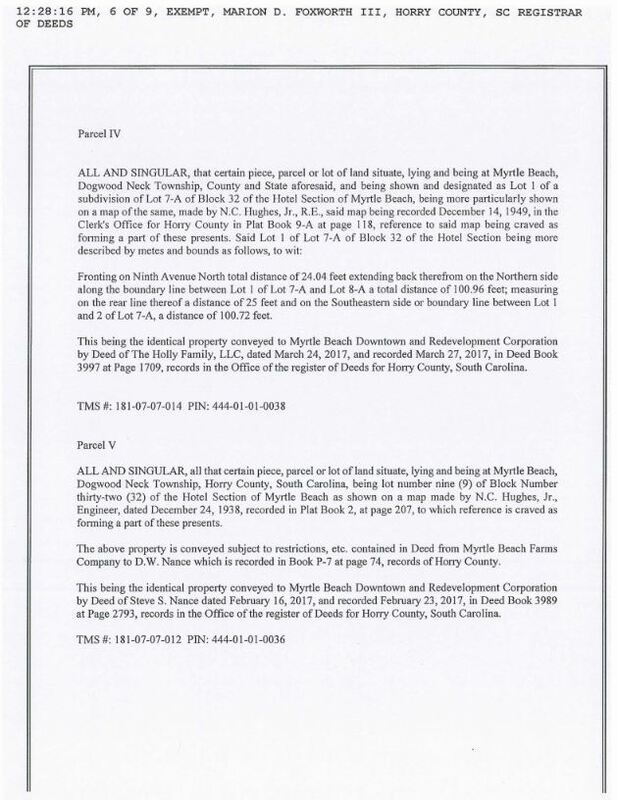 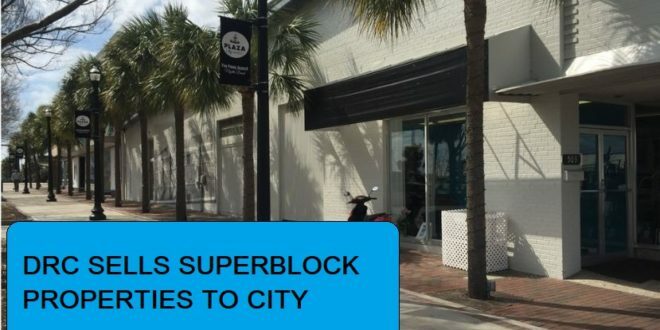 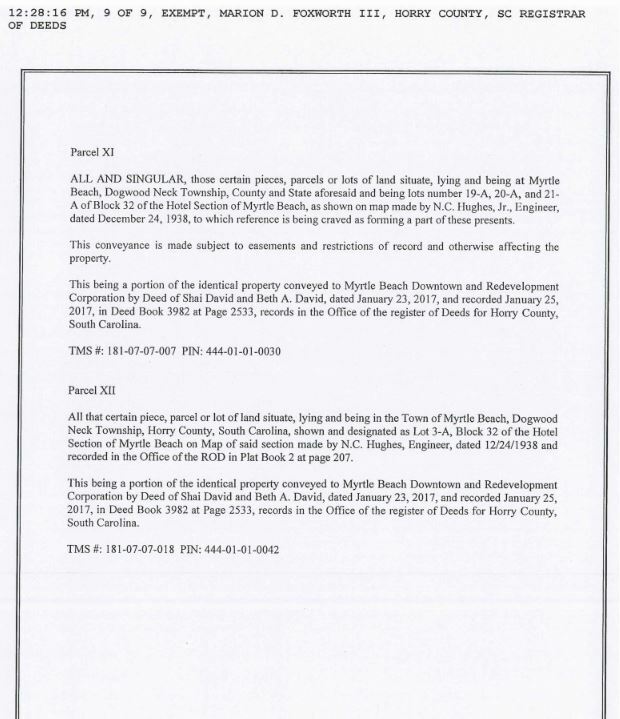 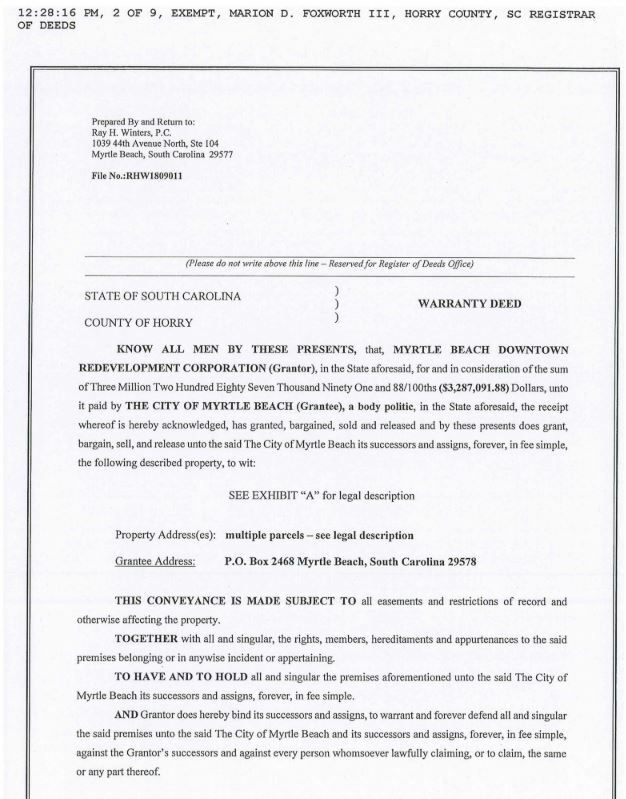 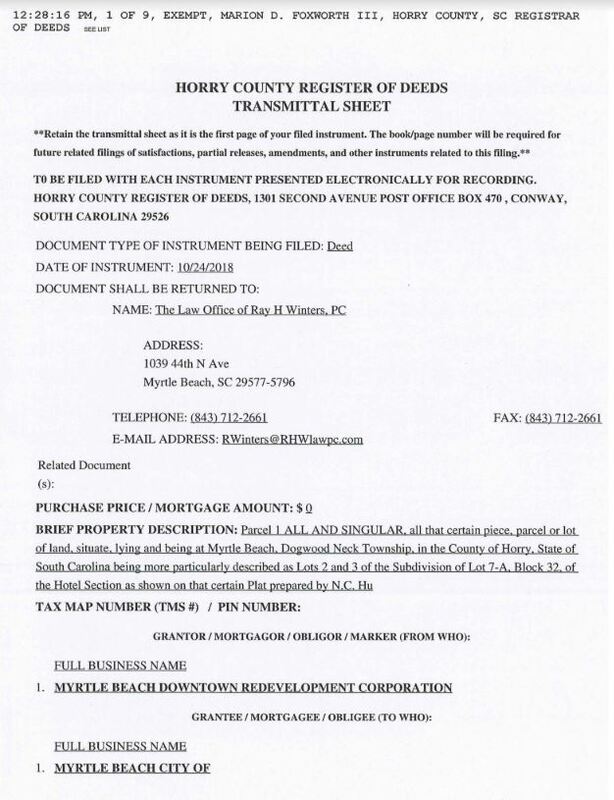 On October 24th, Lauren Clever, Executive Director of the Downtown Redevelopment Corporation (DRC), sold parcels previously purchased by the DRC to the City of Myrtle Beach. 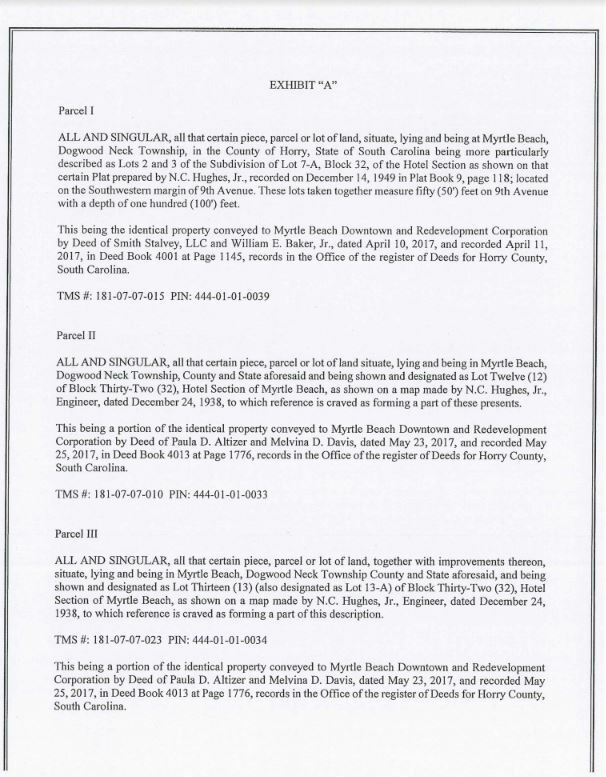 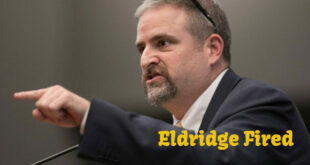 The total parcels listed below were sold to the city for $3,287,091.88. 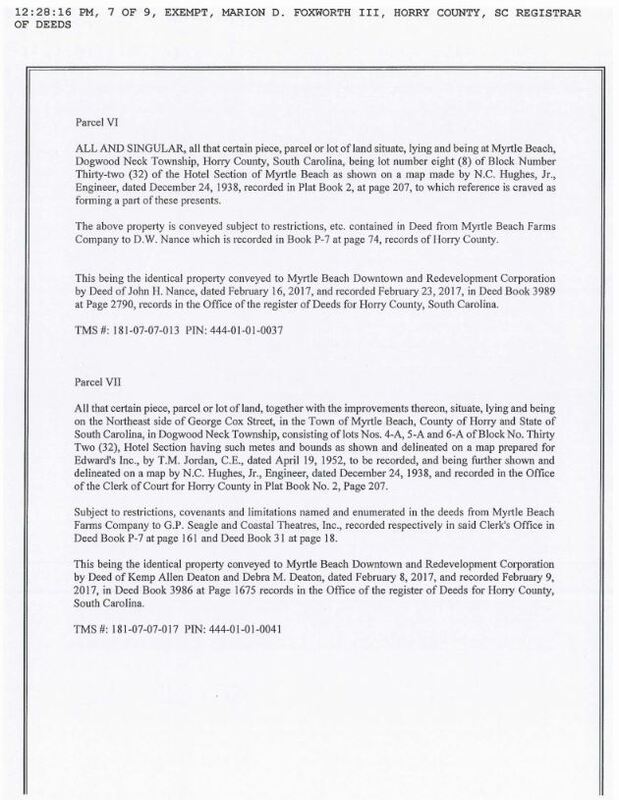 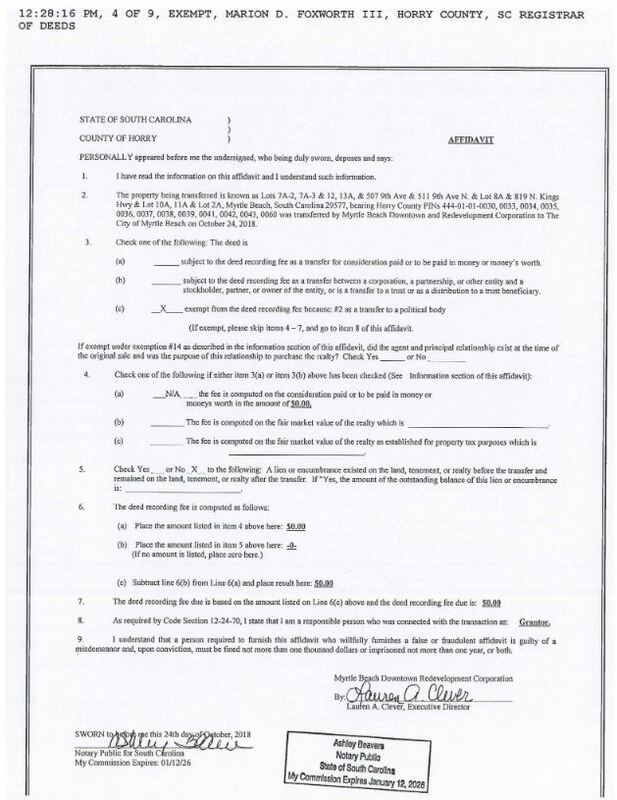 The register of deeds on that transaction can be seen here.